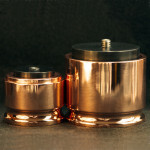 Posted in AmCan Isolators, Brass, Copper, Steel. 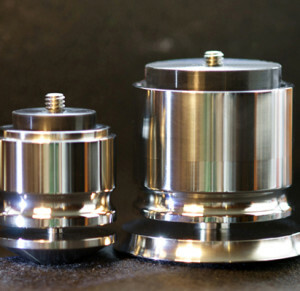 Turn your AmCan CNF isolator into a VSI isolator with the addition of our custom CNC milled stainless steel screws. 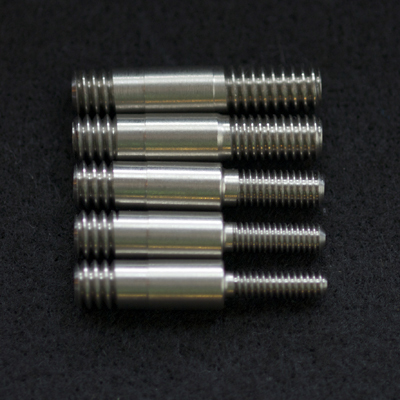 If you are uncertain of the appropriate size screw for your audio component please contact us for assistance. If we don’t already carry the screw you need will custom manufacture any size screw to fit your audio component. Available in the following sizes: Please select size and number in menu.